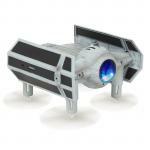 PROPEL Star Wars TIE ADVANCED X1 Battling Quadcopter Standard Edition Battle with your friends! 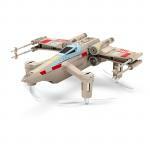 PROPEL Star Wars T-65 X WING STAR FIGHTER Battling Quadcopter Standard Edition Battle with your friends! 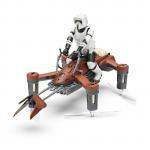 PROPEL Star Wars 74-Z SPEEDER BIKE Battling Quadcopter Standard Edition Battle with your friends!